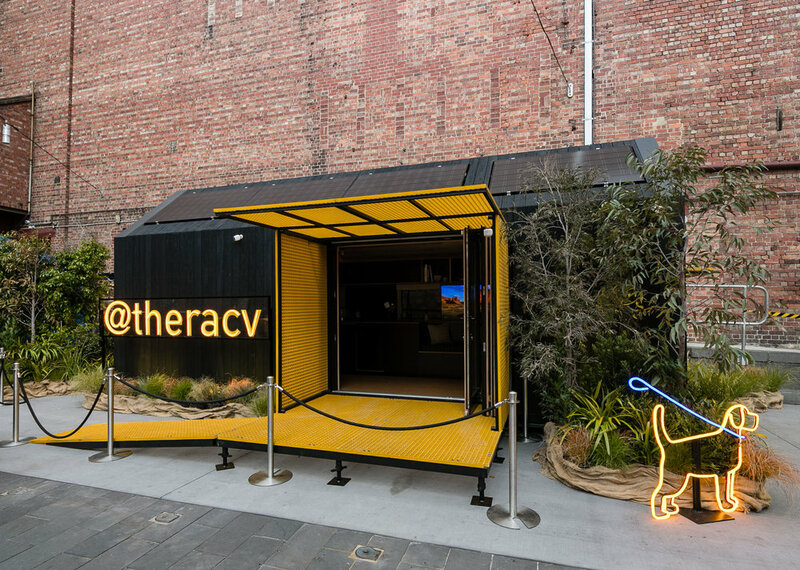 Exploring the latest in Smart home technology RACV’s Tiny Home showcases the latest life changing devices like Google Home, keyless entry, wireless video security cameras and home automation – but the key difference is it’s all controlled from a central point, RACV’s smart home app. This clever app puts all these home tech gadgets at your fingertips allowing them to be controlled from one central point rather than multiple individual apps. Enter the home with keyless entry, start a party with mood lighting and your favourite, even the TV cleverly tucks away within a storage compartment. 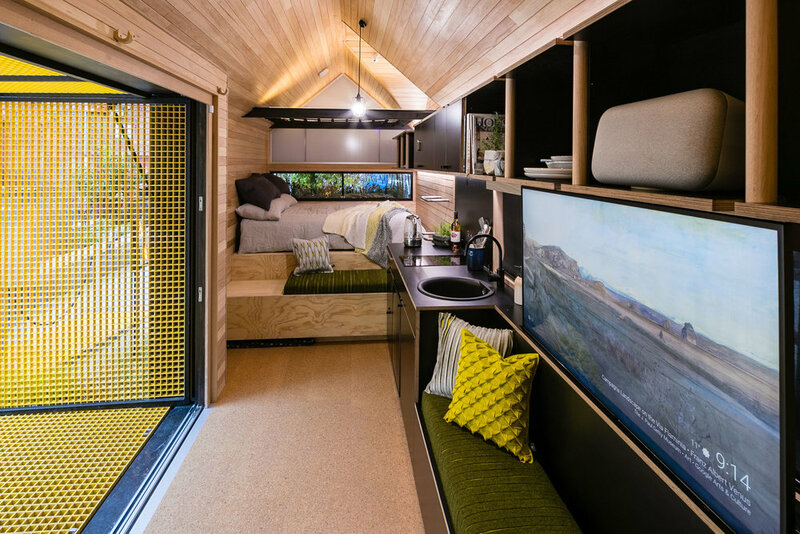 What I loved most about the RACV Tiny Home was the clever integration of not only the technology - it’s there but not overwhelming in the small space, but also the clever way this small home encourages us to think about a simpler life. 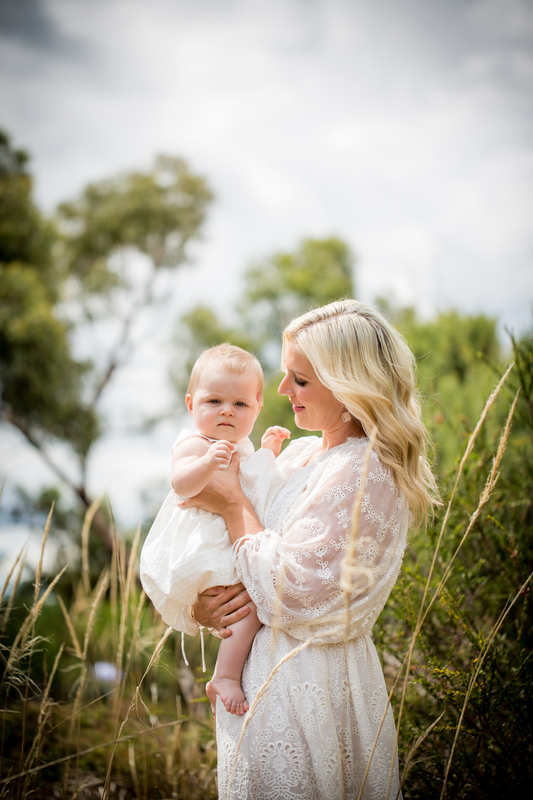 It promotes the ‘togetherness’ of being at home and suggests we just enjoy that sense of belonging. If we think about all the ‘stuff’ we are all guilty of collecting this home offers an alternative to living that contradicts the way of life we so used to. It has everything we need and nothing we don’t. All the comforts of a larger home, packed into a tiny footprint. There is a lovely romanticism about this space that makes me want to reevaluate everything I know and live a life less busy and cluttered. 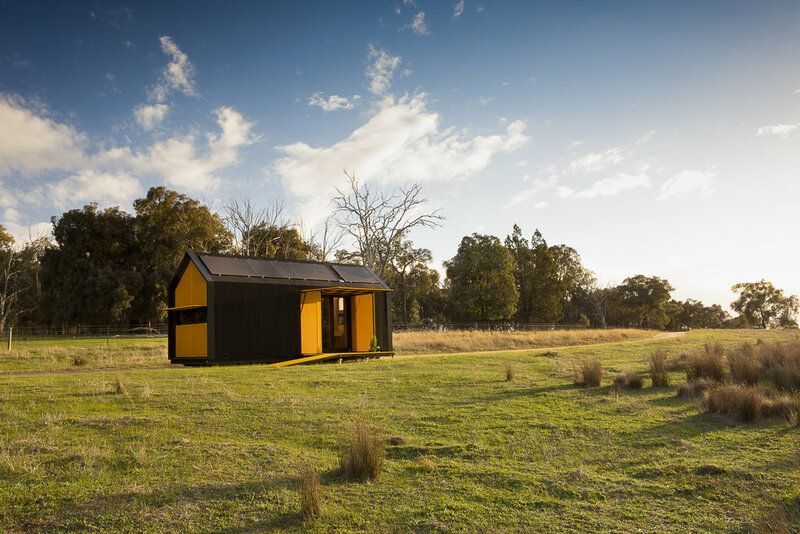 The RACV Tiny Home will be opening its doors again for viewing at The Home Show in Melbourne, taking place at Melbourne Convention and Exhibition Centre from Thursday 16 to Sunday 19 August 2018. Make sure you get down to take a tour!